Home / celeb / collection / figurines / mattel / myminimixieq's / news / toys / videos / MyMiniMixieQ’s is now available in Malaysia! MyMiniMixieQ’s is now available in Malaysia! Mattel’s latest mini collectible toy collection, MyMiniMixieQ’s has officially arrived in Malaysia! The adorable playsets will be available in the country exclusively on Lazada starting this December, follow by all major toy retailers and department stores. Featured at New York Toy Fair as one of the Top 5 Hottest Collectible Toys of 2016 earlier this year, MyMiniMixieQ’s is a new collectible figurine line featuring a wide variety of cute and unique characters. Each of the figure has a unique POP and SWAP feature which means that their hair and outfits are removable and interchangeable, allowing for personal customisation. 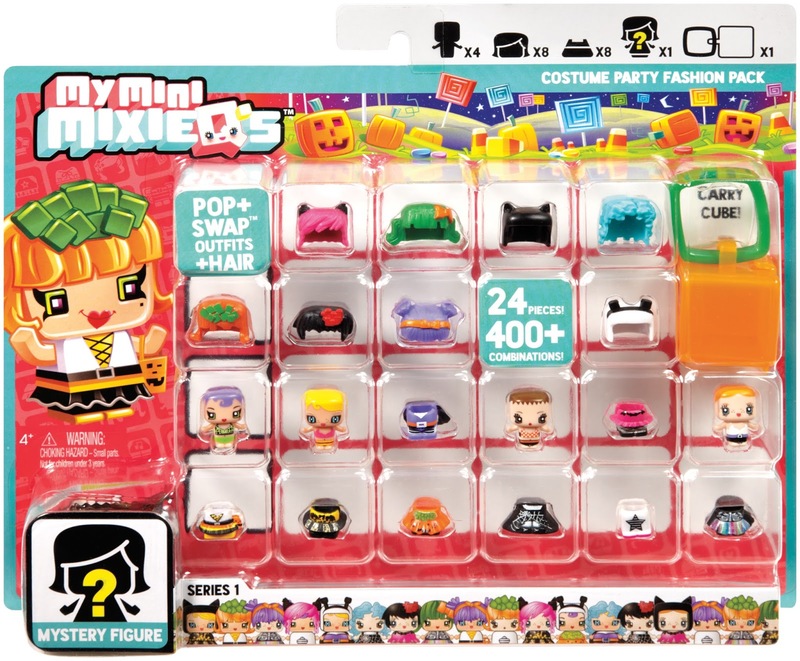 There are four categories of MyMiniMixieQ’s figurines – the Every Day, the Special, the Ultra-Special and the Limited Edition, and each character can transform up to 400 mix and match combos. “We are very excited to launch one of the most anticipated collectible toys in Malaysia. 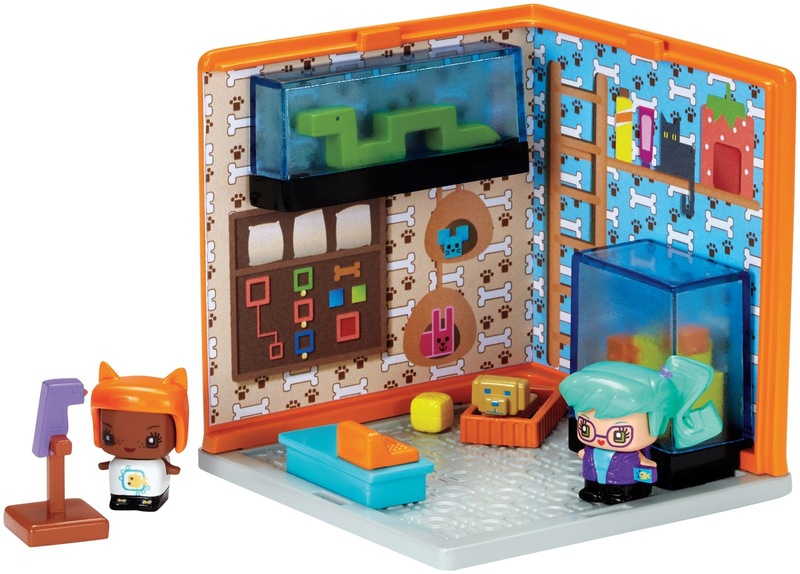 At Mattel, we continue to inspire the wonder of childhood through imaginative play,” said Ms. Pink Fong, Head of Marketing, Mattel Southeast Asia. “The POP and SWAP™ feature certainly provides children different possibilities to build their own stories and the tiny cube carry-on sizes allow play to happen anytime, anywhere,” she added. The price of MyMiniMixieQ’s range from RM13.90 to RM139.90.